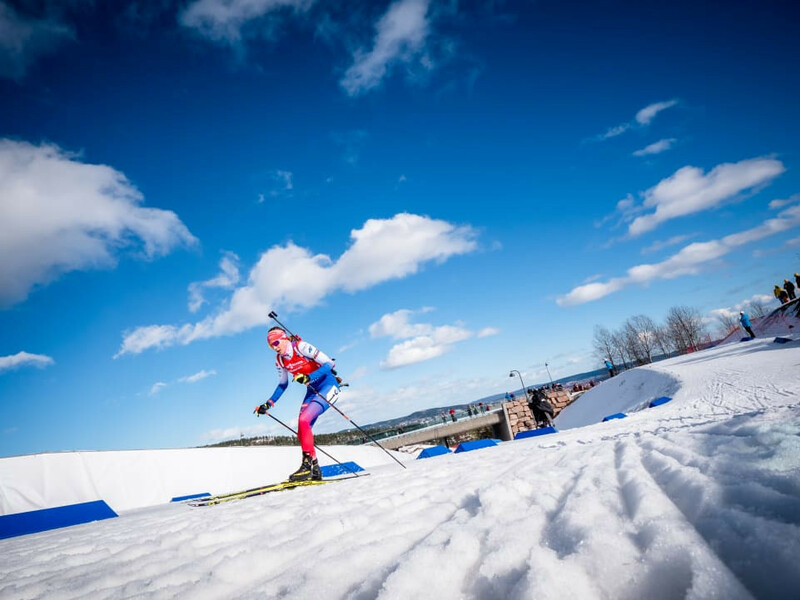 Slovakia's Anastasiya Kuzmina recorded her second straight victory as she won the women's pursuit to boost her chances of securing the overall International Biathlon Union World Cup title in Oslo. Norwegian star Johannes Thingnes Bø today secured a record-equalling 14th victory of the season as he won the men's 10 kilometres sprint at the International Biathlon Union World Cup in Oslo. 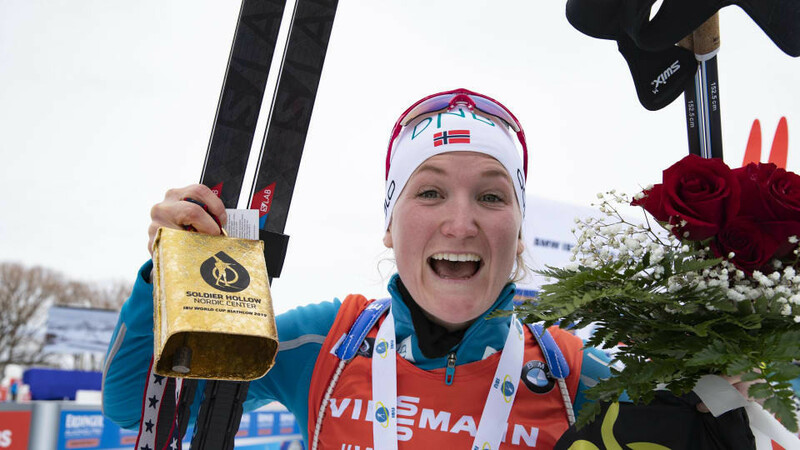 Recently-crowned world champion Anastasiya Kuzmina of Slovakia secured the sprint crystal globe and moved into fourth in the race for the overall title with victory on the opening day of the International Biathlon Union World Cup season finale in Oslo. A group of seven athletes could still mathematically win the women’s overall title going into the last International Biathlon Union (IBU) World Cup of the season in Holmenkollen in Oslo. 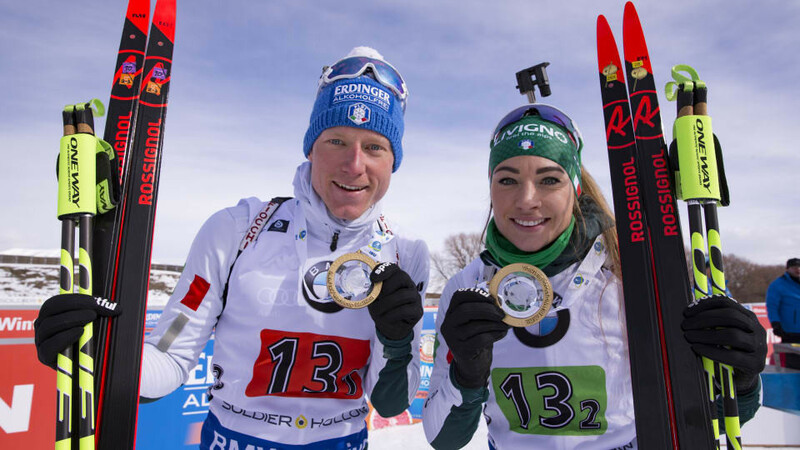 The latest International Biathlon Union (IBU) World Cup, which took place in Salt Lake City, came to an end today with Italy and France taking victory in the two mixed relays. Norway’s Vetle Sjaastad Christiansen won the men’s sprint in Salt Lake City today to claim his first victory on the International Biathlon Union (IBU) World Cup circuit. Norway’s Marte Olsbu Røiseland won the women’s 7.5 kilometre sprint today to kick start the International Biathlon Union World Cup meeting, the first major event in the sport to take place there since the 2002 Winter Olympic Games. 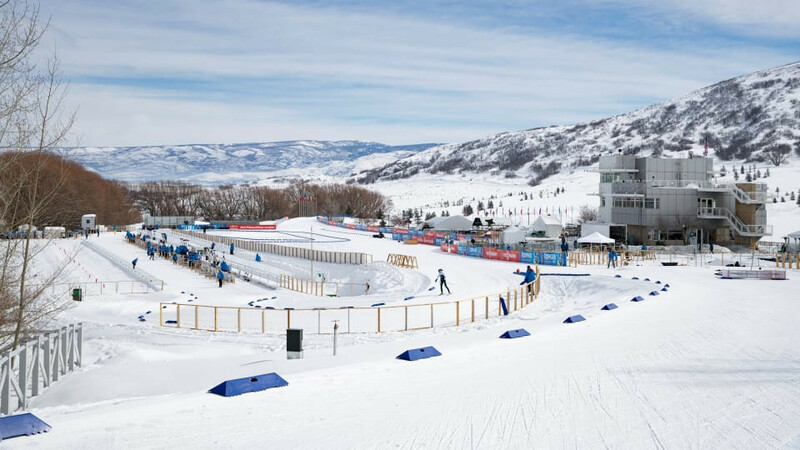 Athletes on the International Biathlon Union (IBU) World Cup circuit are set to compete at the venue which hosted the sport at the 2002 Winter Olympic Games when Salt Lake City hosts the latest event of the season this week. 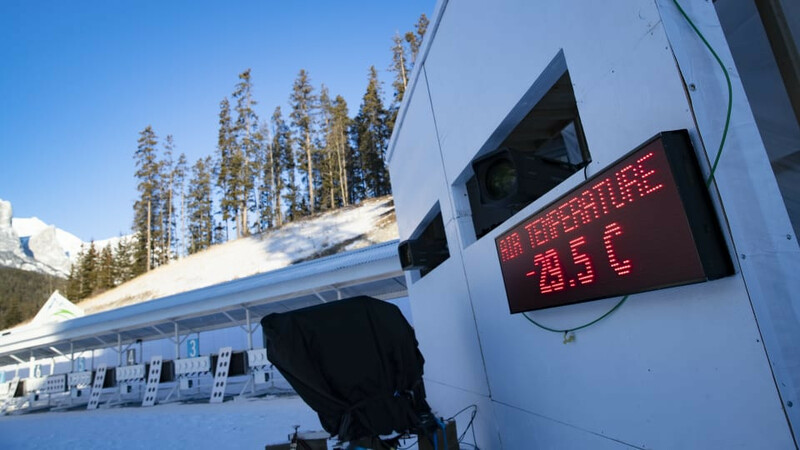 Freezing temperatures forced the cancellation of the men's and women's sprint races at the International Biathlon Union World Cup in Canmore. Norway's Johannes Thingnes Bø claimed his second consecutive win at the International Biathlon Union World Cup in Canmore as he spearheaded Norway to men's relay gold amid freezing temperatures in the Canadian resort. Norway earned a clean sweep in the short individual events as Tiril Eckhoff and Johannes Thingnes Bø defied the freezing conditions to claim victories in the men's and women's events at the International Biathlon Union World Cup in Canmore. 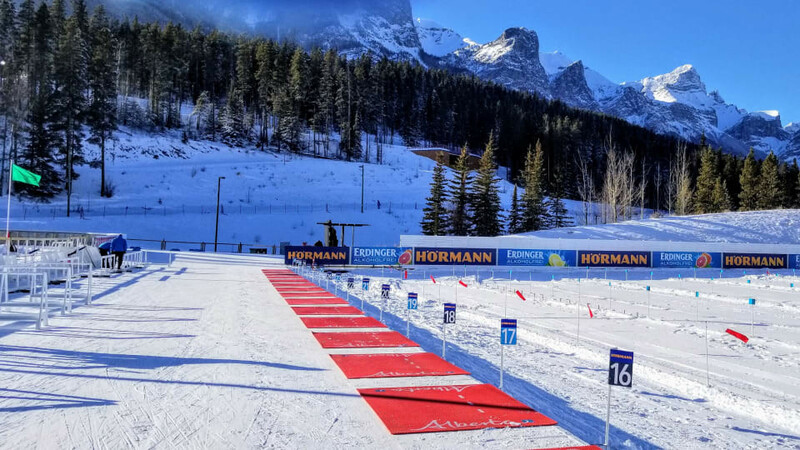 Events on the schedule for this week's International Biathlon Union World Cup have been rearranged and revised owing to freezing temperatures in the host city of Canmore. 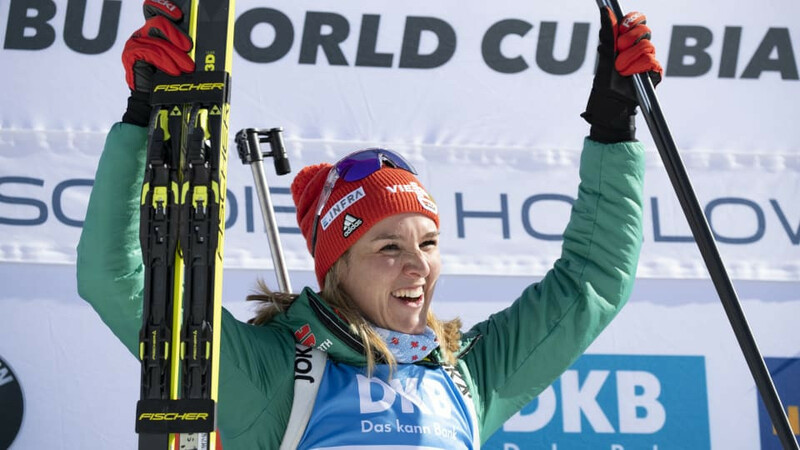 Double Olympic champion Laura Dahlmeier secured her first win on the International Biathlon Union (IBU) World Cup circuit since returning from an extensive lay-off as she reigned supreme in today's mass start in Antholz. 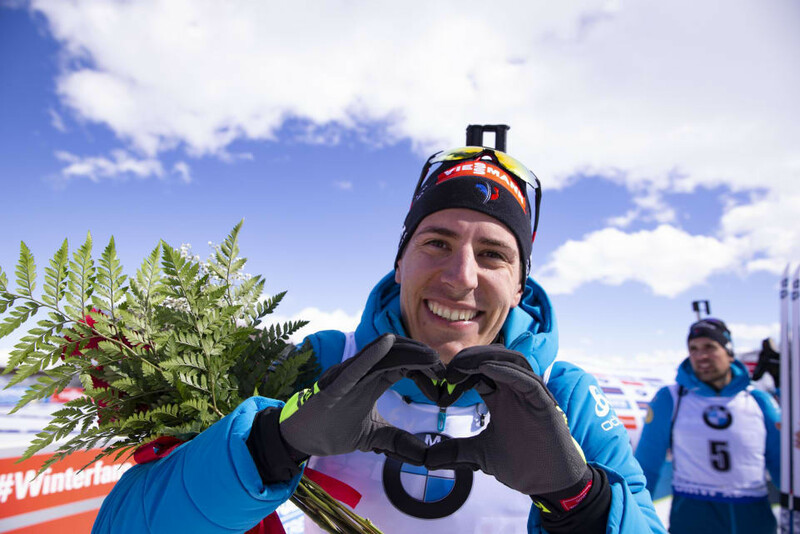 Johannes Thingnes Bø has picked up his 111th win of the season and his second in two days with victory in the men’s pursuit at the International Biathlon Union (IBU) World Cup in Antholz.